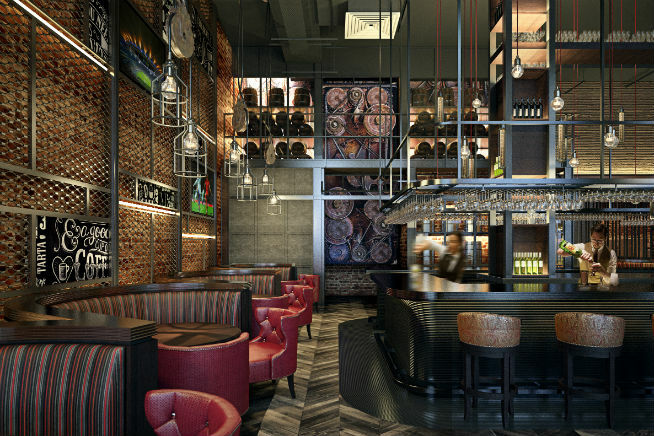 The new Saadiyat Rotana hotel will be showing all the games in Hamilton’s Gastropub and you’ll get a 25 per cent cash back voucher to spend on your next visit when you pay. Poolside bar Waves has a huge 4K video wall showing the games and F&B deals running, plus they’re running an Xbox competition with prizes up for grabs. 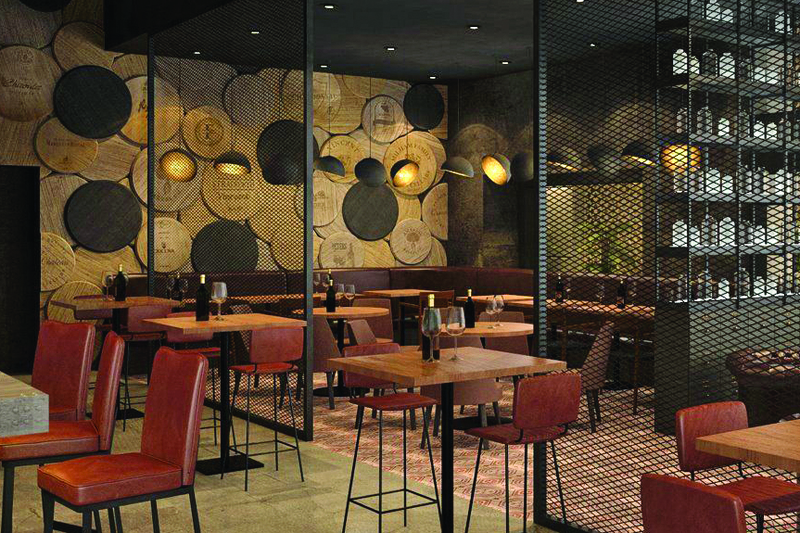 The new Corniche destination has two indoor seating areas showing all the games, and you can eat dishes from its outlets including Barbacoa, Cupagahwa, Dough, Stuffed Burger, Casa Latina, Eat Sol, Belgaufra, Scratch, and more. There’s a Dhs30 minimum spend to be able to sit in one of the indoor areas. 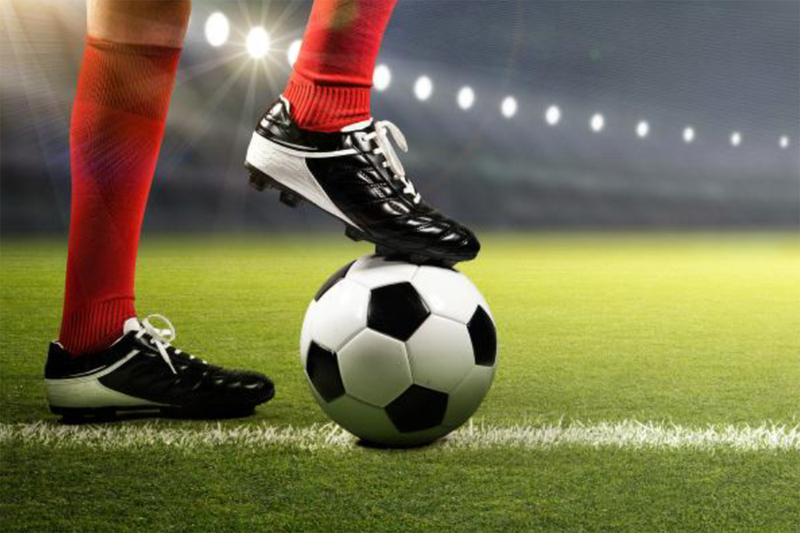 Head to the Corniche and watch the matches at the hotel’s Al Barza tent. The venue has LED screens plus wide-screen TVs showing the action. 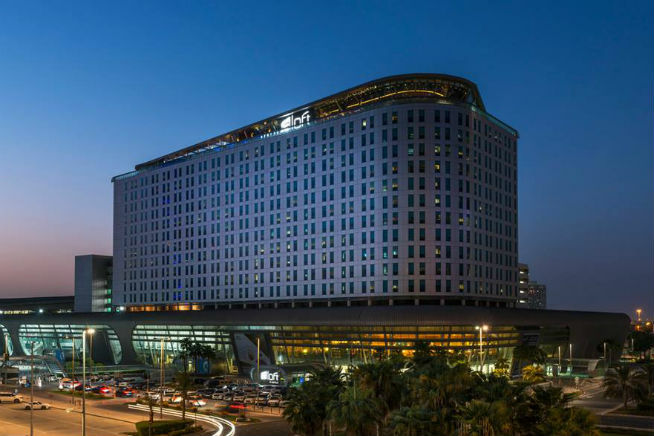 You can catch all the games in two venues at the Grand Millennium – Porters pub and Sky Lounge Thirty One. 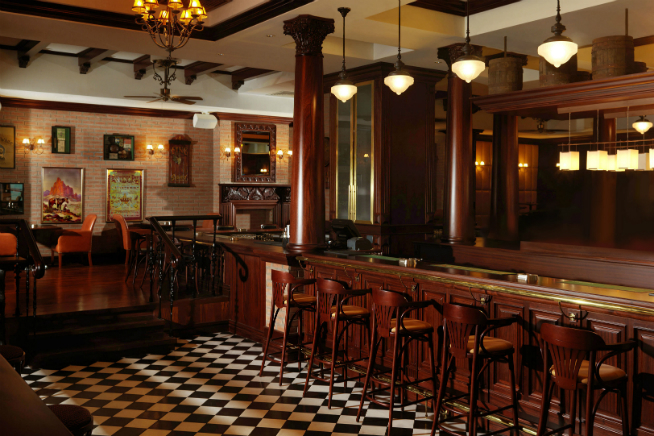 Porters will be serving a themed menu and there’s competition prizes up for grabs. 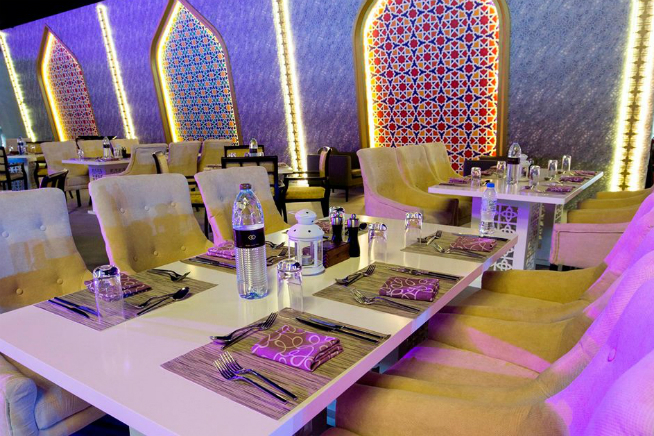 The hotel’s Ramadan becomes a World Cup tent once the Holy Month concludes and you can watch all the goals on two 7x4m LED screens. There’s room for 500 people in the tent and a Fan Zone with Foosball, Pool Tables and PlayStations. 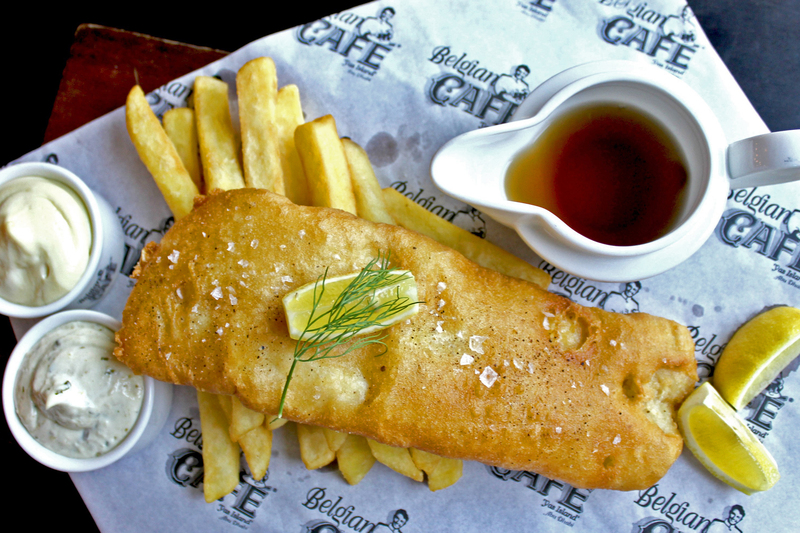 The Belgian Café on Yas Island is showing all the games on eight HD screens and one huge LED screen. Entry is free, there’s no mimnum spend and if you correctly predict the score of the match you’re watching, you’ll get 50 per cent off your bill. Head to the hotel’s Hubbly Bubbly tent to catch all the actions and to try dishes from its a la carte menu. 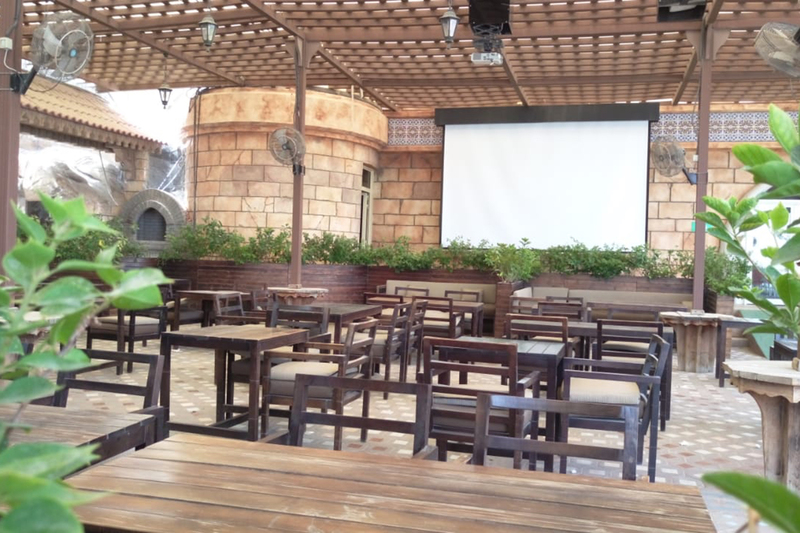 Cooper’s pub in the Park Rotana will be screening all the games, and they’ll be serving bar bites from Dhs15 and drink and grub combos for Dhs125. You’ll get a free drink if you wear the football shirt of the team playing on each day of the tournament. 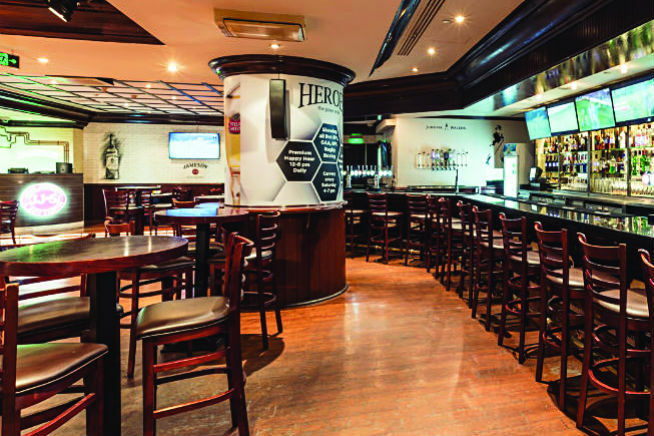 Heroes pub and the Crowne Plaza’s Fawanees tent will be showing the games and there’ll be food promotions, plus prizes up for grabs. 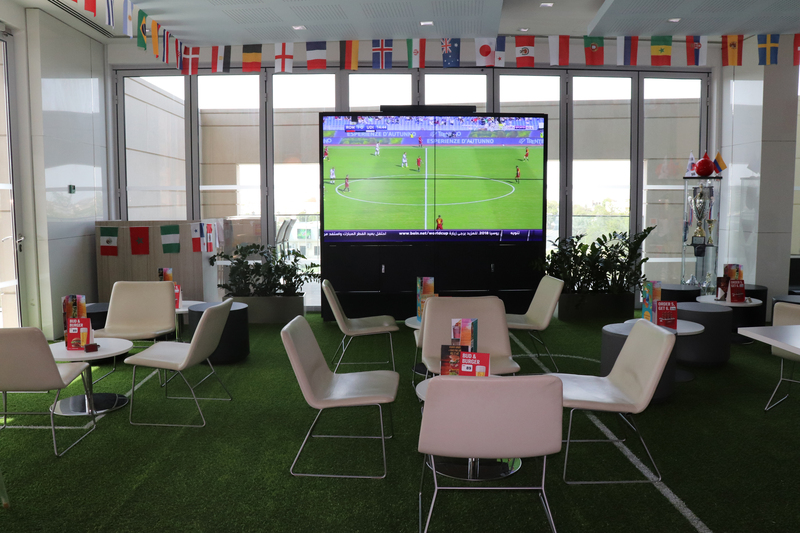 Head to the Western Region to catch the games at the hotel’s Layali Bar – there are drinks and food deals available during matches. 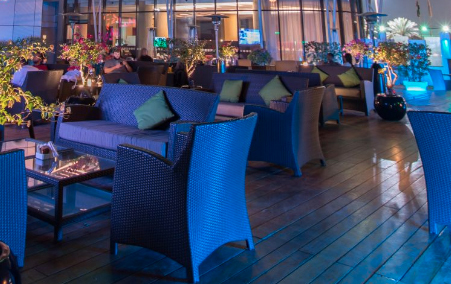 The recently-opened Pearl Rotana’s bar is showing all the games and has special deals on offer every night, such as its Friday fondue night. The golf club near the Westin has a Fan Zone running throughout the tournament with three large TV screens showing the action. There’ll be classics like beef sliders and also Russian dishes for you to try as well, plus competition prizes are also up for grabs. 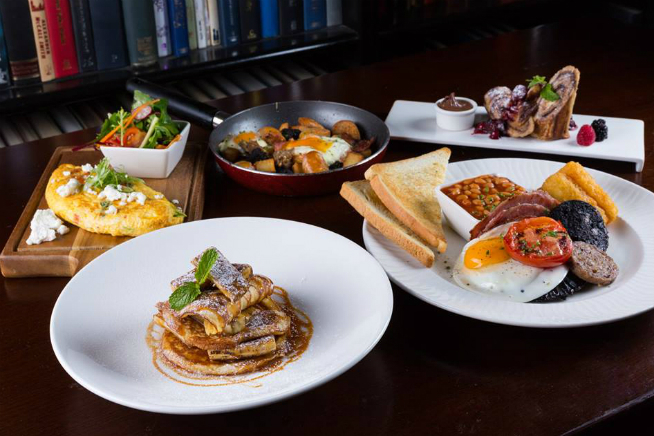 Former England player Robbie Fowler is also at the club this World Cup – he’s hosting a brunch on June 16 and will be in attendance for England’s game with Tunisia on June 18. 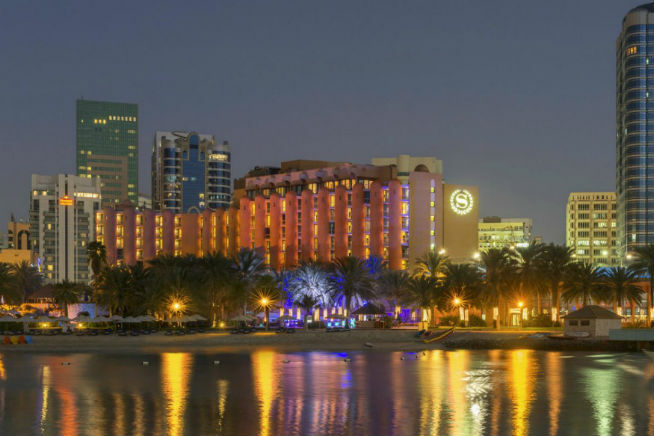 The Sheraton has a World Cup tent and is offering a 25 per cent discount on drinks to fans wearing their team’s shirt. 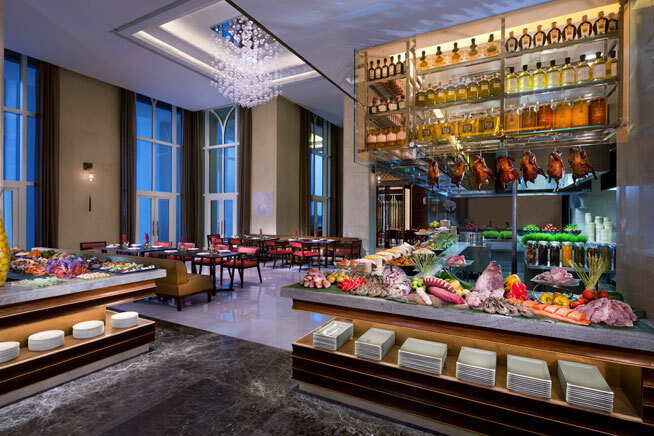 You can see the games at all-day dining outlet Ingredients, or in the hotel’s Anantara Tent while eating bar snacks such as beef sliders, buffalo wings and more. 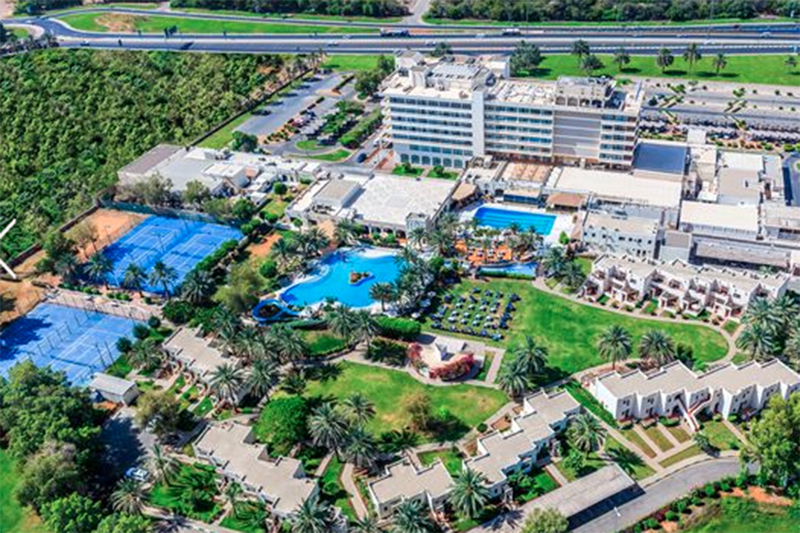 The Beach Rotana’s German outlet Brauhaus has opened a tent for the tournament – inside are ten TV screens and the hotel is offering 25 per cent cash back vouchers that can be used in any participating Rotana hotel. 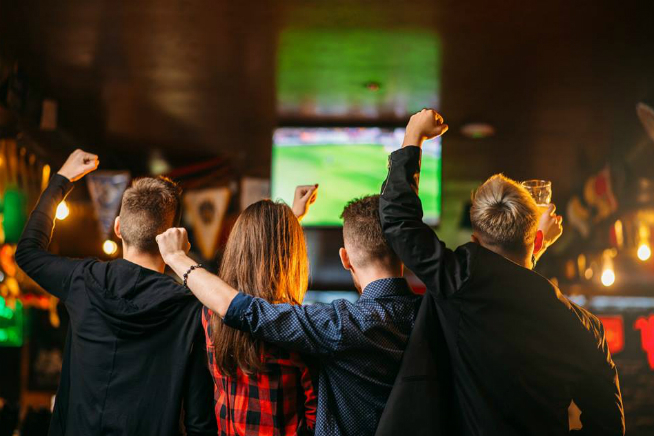 @Twelve is where you can take in all the action – the outlet has deals if you book a VIP booth for six people costing Dhs400, plus a free drink if you don your team’s jersey. Snack platters are available for Dhs99. 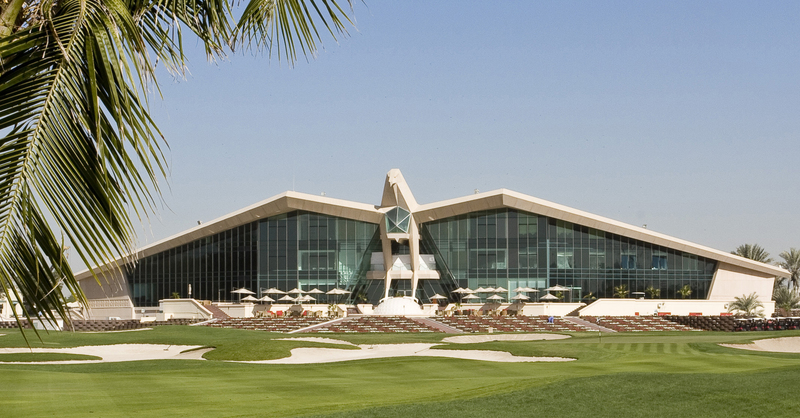 Head to the Al Ain Rotana to see the games in the hotel’s Zest Garden Tent. 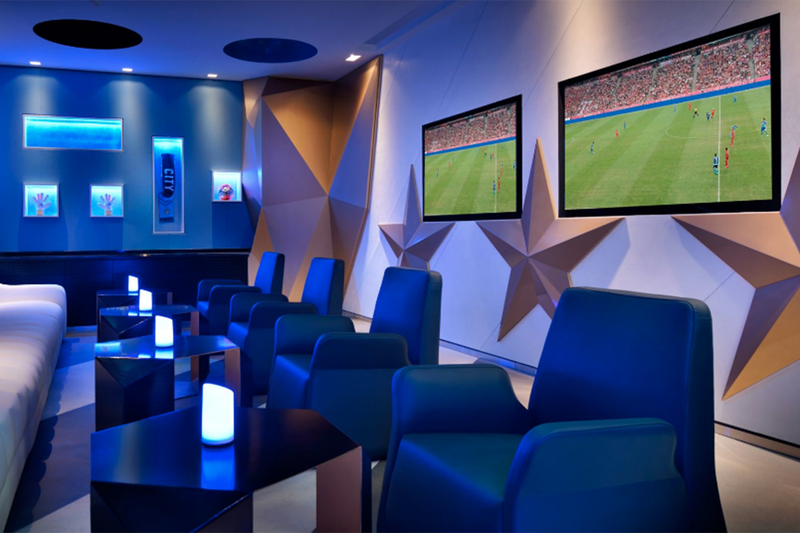 Sports bar NRG is the place to be for all the matches at Le Meridien – the hotel has plenty of offers during the tournament, including a loyalty card. Visit NRG five times during the group stages and get 30 per cent off future World Cup bills at the outlet. 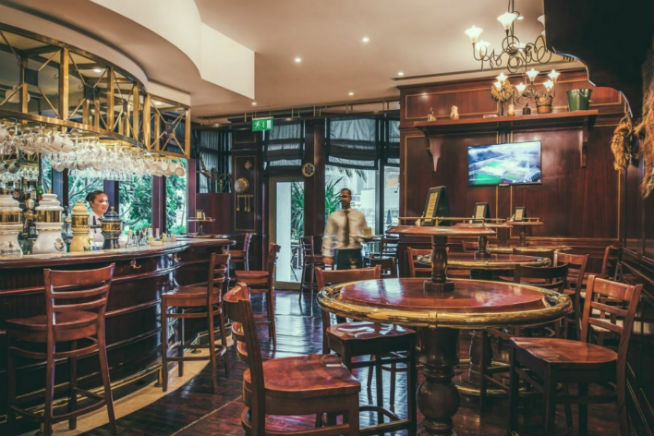 The bar at Peruvian outlet Limo is the place to watch the football at Bab Al Qasr, along with its pool bar Loop. There’s a minmum spend of Dhs75. 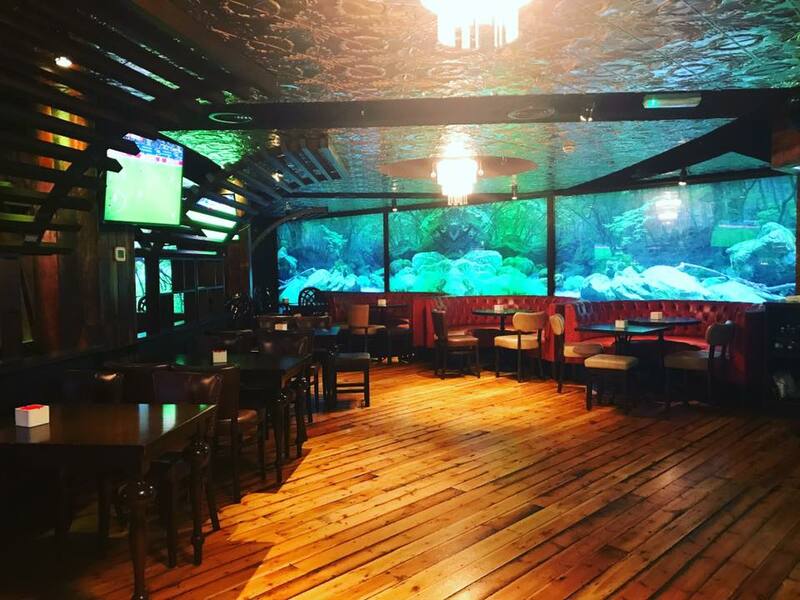 You can catch the action on 21 screens in the pub in Al Raha and there are several deals available – on a Saturday you can get breakfast, juice and a hot drink for Dhs89. 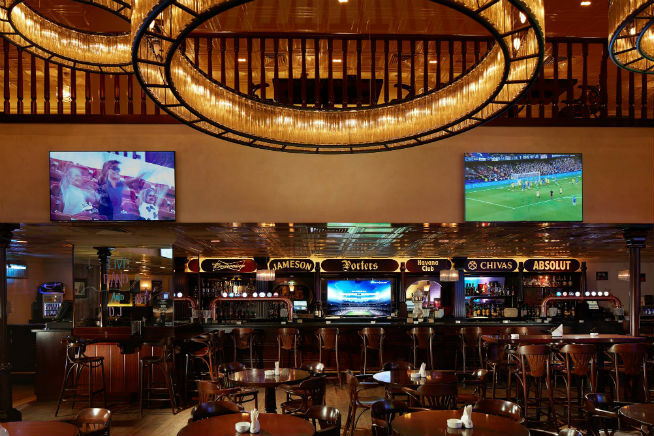 Al Ain’s branch of McGettigan’s is also showing all the games over the next four weeks. 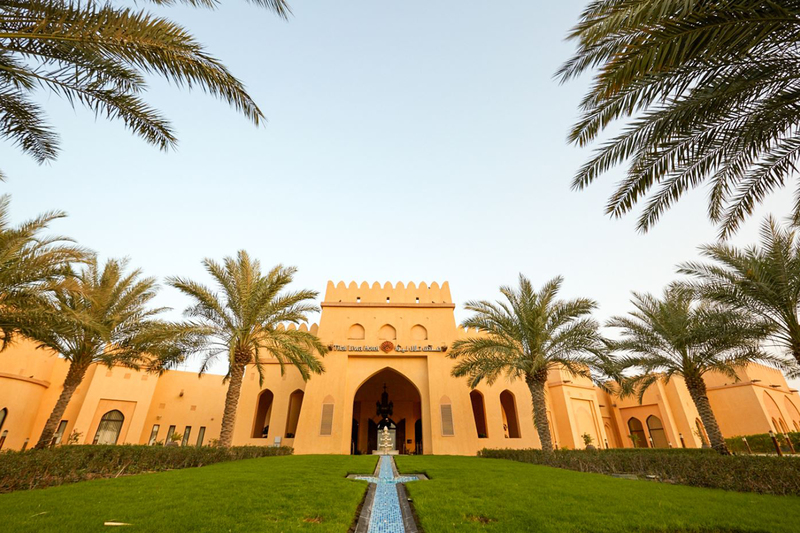 The hotel’s gardens have been transformed into a football arena with several LED screens to watch the action, plus Tex-Mex and Middle Eastern dishes to try. Yes, you can even catch all the action while surrounded by wild animals. The zoo has a large screen and will show all the games, and food is available in its restaurant. 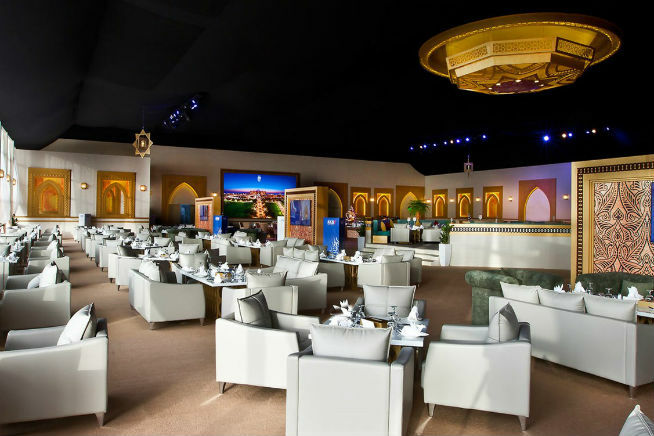 The South African hotel has two venues for the games – its sports bar Blu Sky, and its Kahraman tent. There will be competition prices including VIP room packages up for grabs. 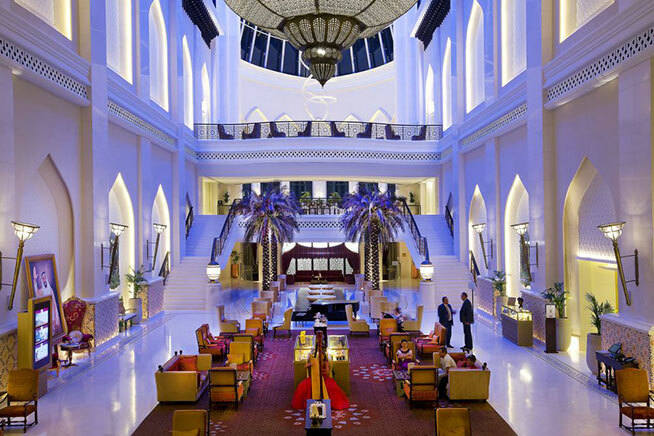 At 900sqm, the hotel has one of the biggest tents in the city for the World Cup matches. 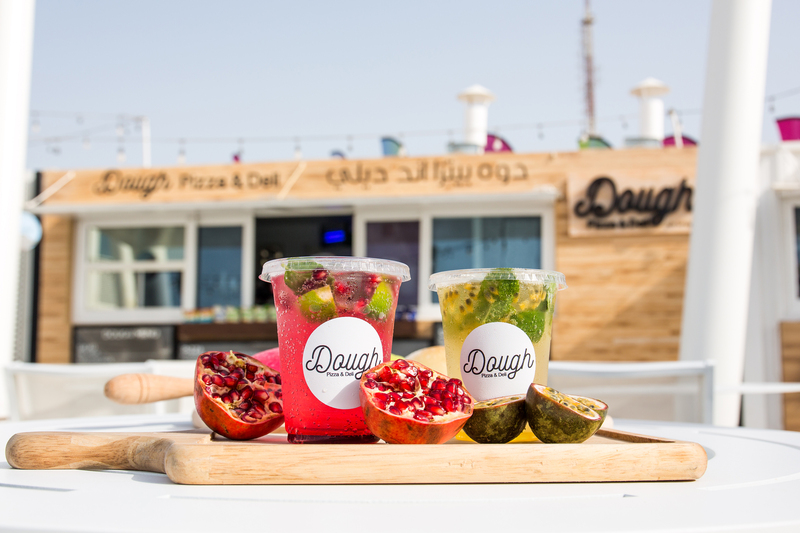 There’s a menu featuring burgers and pizzas, competition prizes and more. The grand prize is tickets to one of the quarter-final matches in Russia.